Molly McManus is the city editor for CultureMap Austin and recently launched CultureMap San Antonio, daily digital magazines delivering lifestyle content and news. In addition to writing and editing, Molly enjoys seeing live music, traveling as much as possible, eating and drinking her way through the city, and endlessly pursuing the art of storytelling. Originally from Seattle, Austin has been home for the past five years. 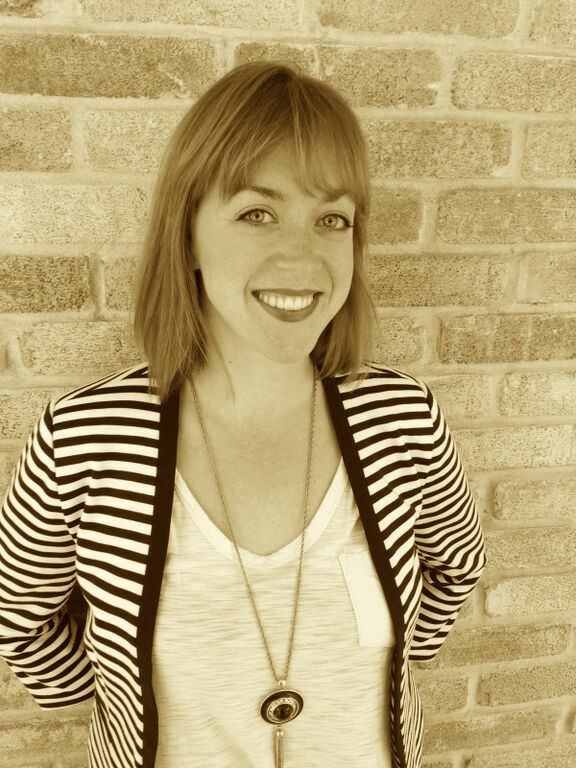 Molly previously worked as associate editor for Austin Woman magazine.